aston martin is a british manufacturer of luxury sports cars and grand tourers. the company was founded in 1913 by lionel martin and robert bamford, and became popular through the james bond film series starting in 1964 with the DB5. it forms one half of an $8 million 2-for-1 deal to celebrate the DBZ centenary collection. on top of costing £2.75 million GBP, the aston martin goldfinger DB5 series might leave customers shaken as well as stirred as they are not road legal. 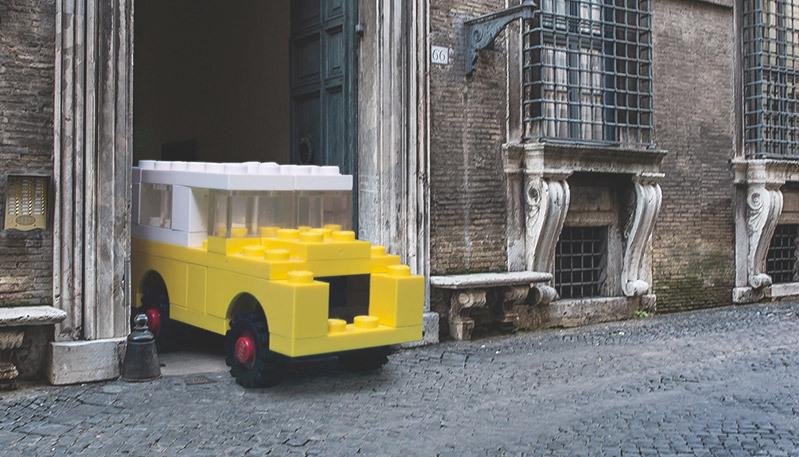 the classic aston martin DB5, the showpiece of the bond cars, has been sized down to a 1:8 model in this 1,200+ LEGO set as part of their creator expert series. 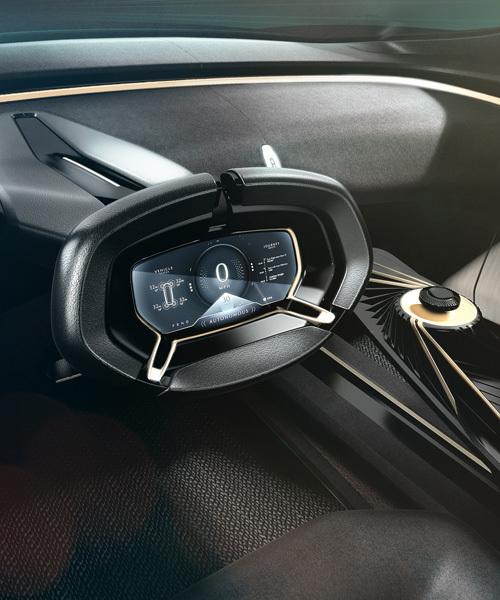 the volante vision concept will take full advantage of the latest advances in aerospace, electrification and autonomous technologies, coupled with the brand's signature design. the creative collaboration combines luxury and elegance with a safe, reliable design that offers nearly 360º visibility. aston martin presents the 'valkyrie AMR pro', the track-only evolution of the british marque’s hypercar at the 88th geneva international motor show. 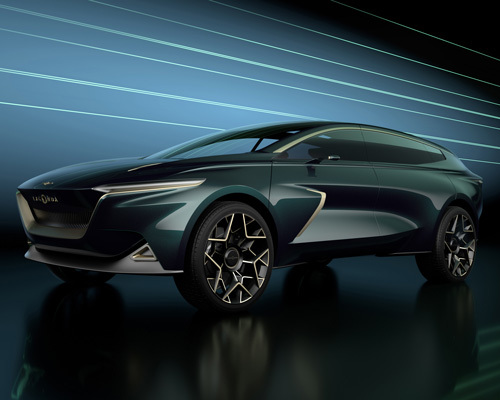 the 'lagonda vision concept' is the bold new step we all hope to see soon at the dealers – and even more so in our garage. at the heart of the marque's biggest ever display at a geneva motor show, it is rumored that the new aston martin 'vantage' will make its world debut. aston martin's vantage supercar boasts sculptural forms creating an athletic stance, while the minimal front and rear overhangs and muscular flanks express agility. the vanquish zagato shooting brake is the latest in a collaboration between the two companies that started back in 1960 with the DB4 GT zagato. the 66-story waterfront tower represents the brand’s expansion beyond high-end sports cars into luxury residential design. the aston martin DB11 volante sets new standards of performance, innovation, engineering and style to create a definitive open-top sports car. dubbed project neptune, this limited edition submarine depicts the future for automotive-brand aston martin, and submersible builder, triton. 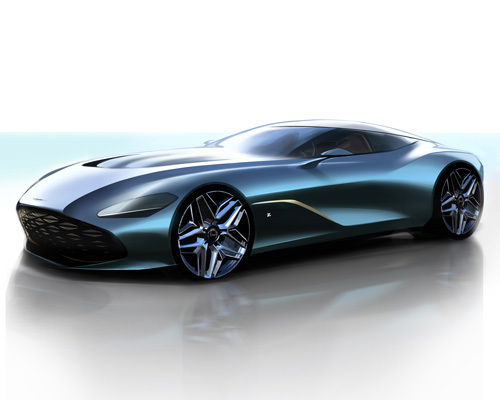 aston martin confirms that the vanquish zagato speedster will enter production, and it will be joined by a spectacular vanquish zagato shooting brake. 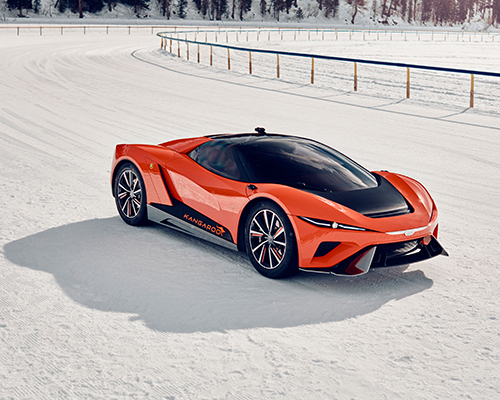 the formidable alliance between aston martin + red bull reveals the valkyrie hypercar’s aerodynamics, body styling and cockpit packaging. 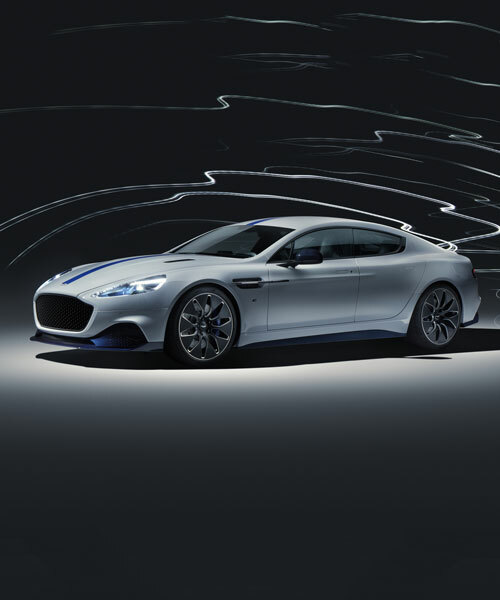 based on aston martin's rapide AMR concept, rapide will deliver four-door sports car looks and dynamics powered by an all-electric powertrain replacing the six-litre V12 engine. aston martin's one-off DB11 is both distinctive and understated, mixed with classic color combinations and superb contemporary finishes. 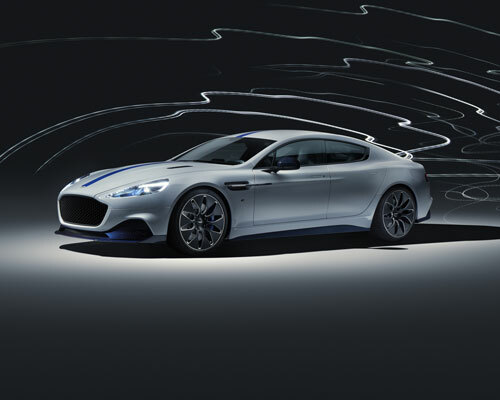 aston martin unveils its latest project with red bull, the V8 and V12 vantage S red bull racing editions. 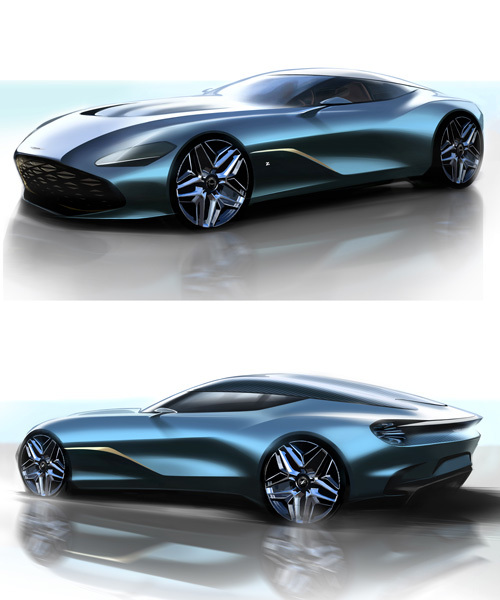 dubbed the ‘DB4 zagato’, this elegant car rendering depicts the 1960’s era for automotive brand, aston martin. the 37 foot aston martin 'AM37' powerboat made its world debut at the monaco yacht show, marking the luxury british brand’s entry into the nautical world. the luxury convertible features an enhanced version of aston martin's V12 powertrain, increasing its output to 592bhp with a projected 0--60mph time of 3.7 seconds. 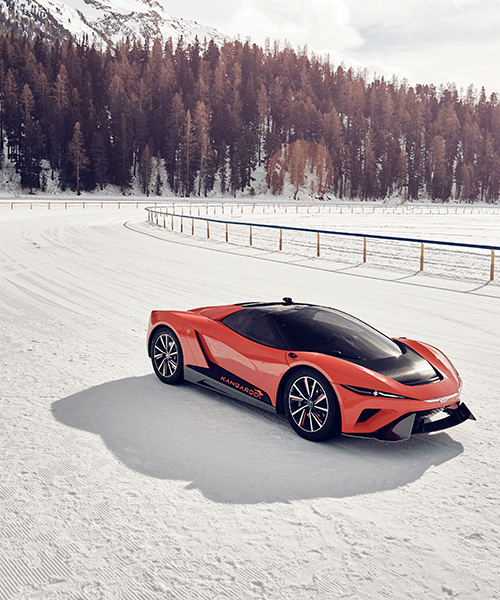 the AM-RB 001 hypercar is an elegant supercar pushing performance boundaries with the aid of F1 technology. beneath the carbon fiber is a unique suspension setup defined by aston martin’s in-house dynamics experts, helping to ensure the roadster shares the same handling characteristics as the coupe.